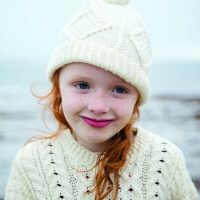 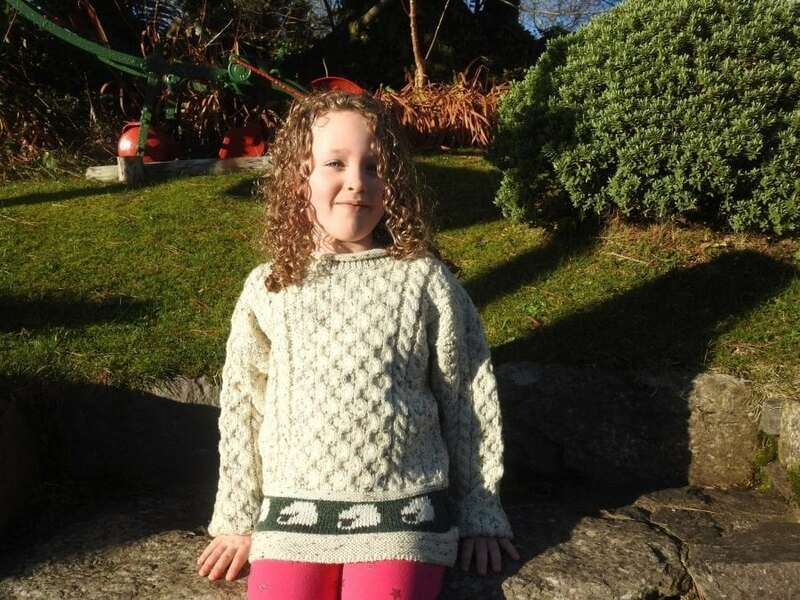 This Kids Aran Sweater is locally made in the heart of Kerry using soft Merino Wool. 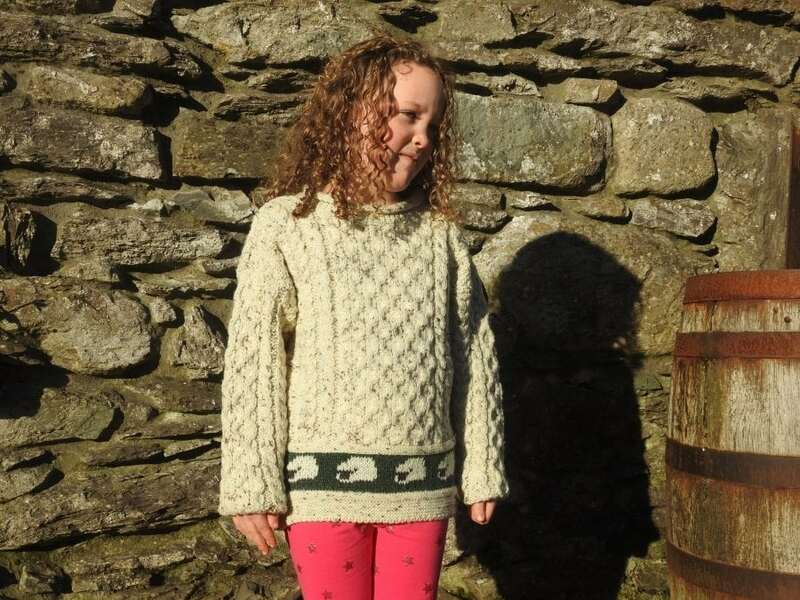 This beautiful sweater features stunning Aran knitting patterns along with a playful sheep border. 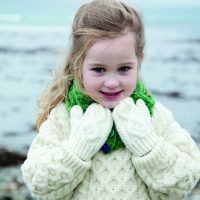 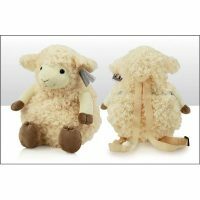 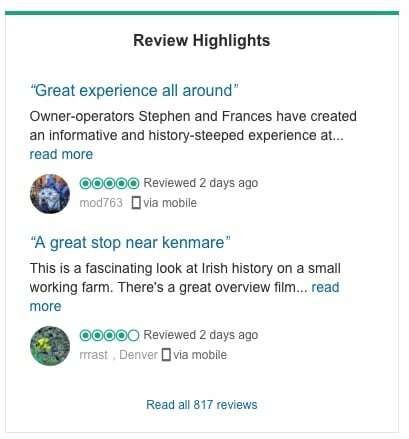 This is an ideal gift for a young child to remind them of their trip to Ireland or their Irish heritage.